Respect and Protect Nature ! 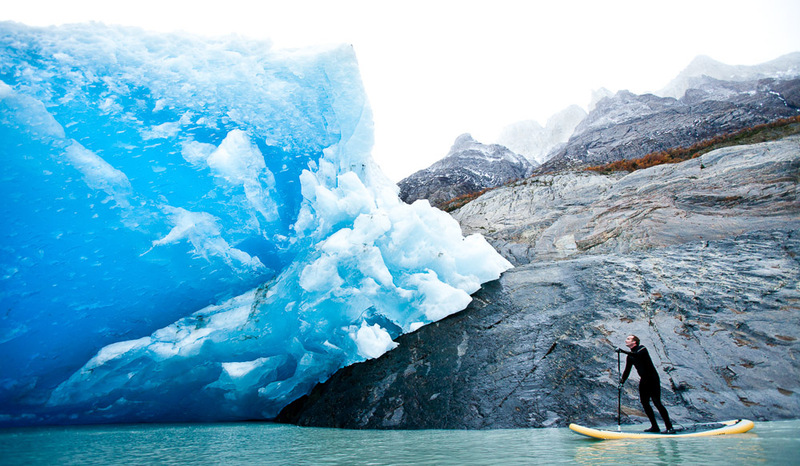 Philip Muller @standuplatino.com humbled at Glacier Grey Torres del Paine Nationalpark in southern Patagonia Chile on his inflatable Naish SUP Board. This entry was posted in Chile Adventure Dispatches, Environmental, Get Outdoors, Landscapes, Travel and tagged Chile, Glacier Grey, Naishsup, Patagonia, standuplatino, SUP, Torres del Paine Nationalpark by admin. Bookmark the permalink.